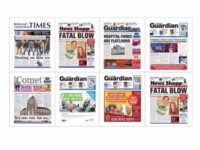 Former Sun royal editor Duncan Larcombe has joined a Kent-based PR agency as director. Larcombe joined The Sun in 2001 and left in April this year after being found not guilty in 2015 of conspiring to commit misconduct in a public office over payments made by the paper for stories. He was one of 34 journalists arrested and/or charged under the Met’s Operation Elveden investigation into payments to public officials. Only one conviction of a journalist at trial currently stands. Zest managing director Belinda Collins said: “We are really pleased to go into partnership with Duncan. He brings something extra to our offering with his Fleet Street connections and experience in crisis and reputation management. “This will also add value to clients by looking at the gaps in their marketing plans and seeing how PR can help fill them. This also fits in nicely with our plans of growing the agency to compete with other medium sized national agencies. 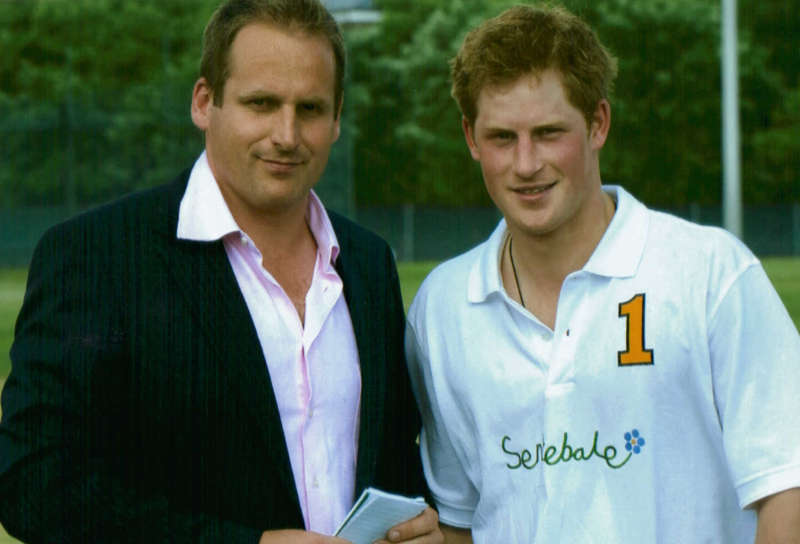 Larcombe said: “I had an amazing time travelling the world and I built a good working relationship with Prince William. I was also privileged to visit Afghanistan to report on our troops. However, all things come to an end and I felt now was the right time to write a new chapter in my career. Other Sun journalists to leave the paper in the wake of Operation Elveden include: former managing editor Graham Dudman, defence editor Virginia Wheeler, head of news Chris Pharo, picture editor John Edwards, chief reporter John Kay, executive editor Fergus Shanahan, deputy editor Geoff Webster and Thames Valley reporter Jamie Pyatt. Press Gazette reported earlier this month that Pyatt is setting up a news agency in South Africa.